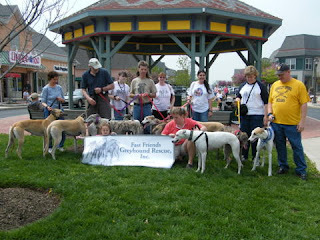 OPEN FOR GREYHOUNDS IN GETTYSBURG 2011 ! ! ! ! for you, and will also be bringing back some of our favorite events. listed on our vendor page so go see for yourself how talented she is. Caricatures By Kent Roberts that we are previewing on the website.